California Haunted Houses are some of the scariest and best in America! 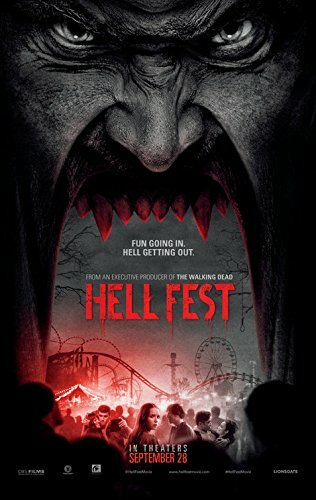 Hauntworld.com rates and review the best haunted houses, haunted attractions, and Halloween evnets in America! 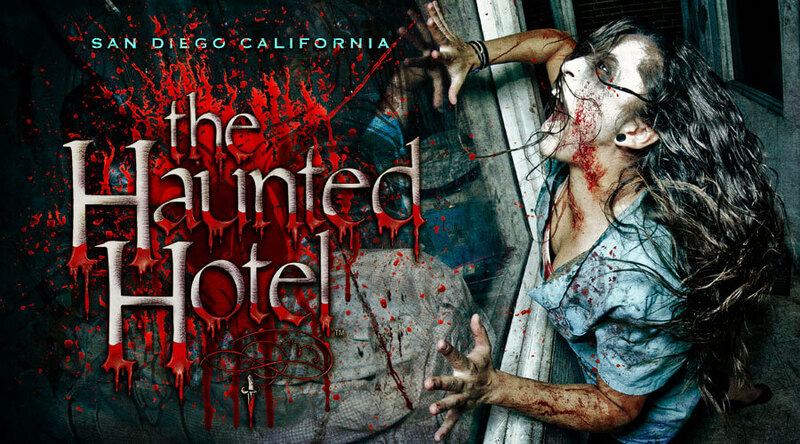 The Haunted Hotel is located in the San Diego California, and has one of the scariest haunted houses in America! Prepare to scream! California has many haunted houses but there are NONE that match up to the SCREAMS of The Haunted Hotel. Other haunted houses in California claim to be scarier but the reality is this is by far the biggest haunted attraction in the state. Are you ready for the biggest, scariest and flat out best haunted house in the San Diego, CA area? Sit back and prepare to scream through our review of The Haunted Hotel! The Haunted Hotel In San Diego California is actually more than just one attraction but three owned and operated by the same group. 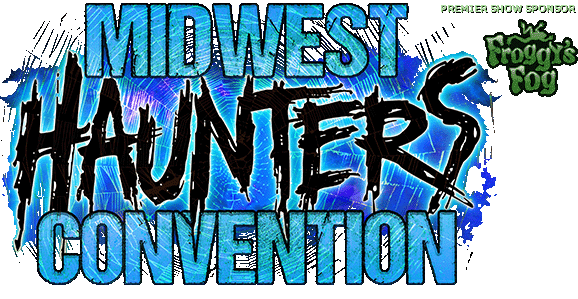 You must visit their website to learn more about all of their haunted houses. This Halloween you can't miss the scariest and best haunted attraction in the entire state of California Haunted Hotel! In 1993, the Haunted Hotel opened its doors in the lively, buzzing downtown Gaslamp Quarter of San Diego, CA. 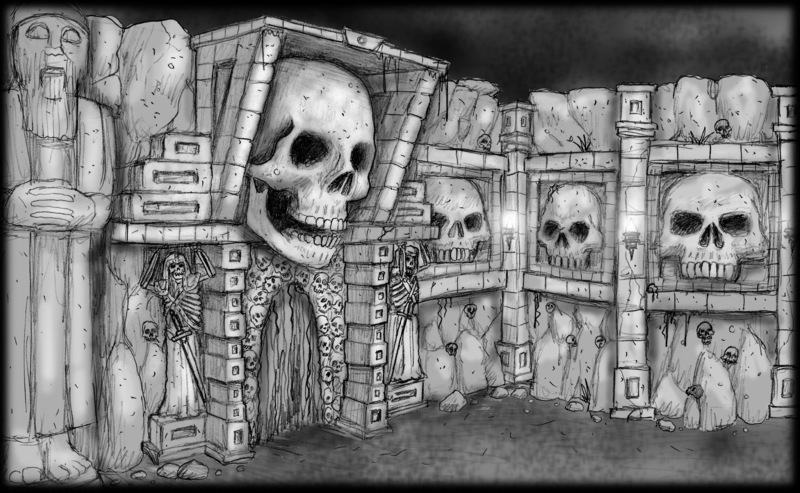 Since then, the haunt has been welcoming brave guests to wander down the dark, bloodstained hallways where shadowy figures line the walls and nightmarish scenes are rampant. But the Haunted Hotel’s journey didn’t start here. 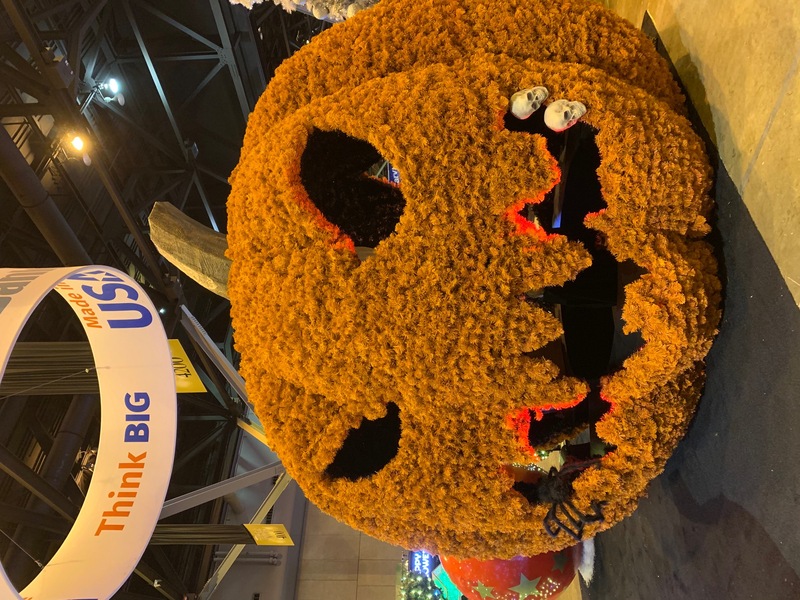 In fact, it began as Greg DeFatta, Secretary/Treasurer, built his first spook zone out of refrigerator boxes in his Shreveport, Louisiana home when he was only 12 years old. Despite his early interest in the eerie, DeFatta took a job in Los Angeles as a talent agent where he worked for years and where he would meet his current business partner Robert Bruce – originally from Memphis, Tennessee – who worked as a lighting tech in the film industry at the time. Around the point DeFatta began feeling burnt out and run down from his L.A. job, he was introduced to a top haunt in St. Louis, Missouri which left a lasting impression on him. DeFatta realized he could fuse his background in business with his creative side to produce a world where ghosts and ghouls rule. Now all he needed was to partner with Bruce and begin their legacy. The original Haunted Hotel opened in Louisville, Kentucky in 1991, where DeFatta and Bruce partnered up to produce spine-tingling scenes in what was known as a hot bed for haunted houses. Two years later in 1993, they decided to return to the west coast and open the Haunted Hotel in San Diego, and went on to produce haunts around the country with Universal and Ron Howard’s company, Imagine Entertainment and Spencer Gifts. In 2000, the unstoppable duo opened The Haunted Trail in Balboa Park and later partnered with the State of California to produce The Scream Zone at the Del Mar Fairgrounds. The pair has since eliminated their nation-wide haunted houses and now focus solely on scaring the San Diego market. “The Haunted Hotel is the longest running haunt in San Diego, heavy on the movie themes, and is one rapid fire scare after another,” DeFatta said. While sets and scenes change constantly, the haunting themes are always based on trending horror films. “The Exorcist,” “The Ring,” “Saw,” “Texas Chainsaw Massacre,” “Shutter Island,” “Nightmare on Elm Street,” and “Friday the 13th” have all been used as inspirations in the Hotel. Perhaps one of the most successful and memorable rooms is the moving subway car. It’s comprised of characters hanging from the sides, getting inches away from guests’ faces, and spooking them at immeasurable lengths. 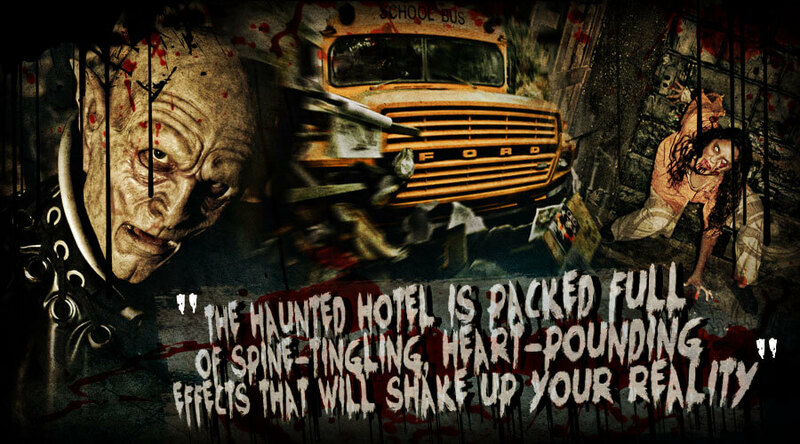 The Haunted Hotel is packed full of spine-tingling, heart-pounding effects that will shake up your reality and send all of your senses into a tizzy. Of course, the Haunted Hotel doesn’t come together overnight. It takes a truly dedicated team to bring the nightmare to life. 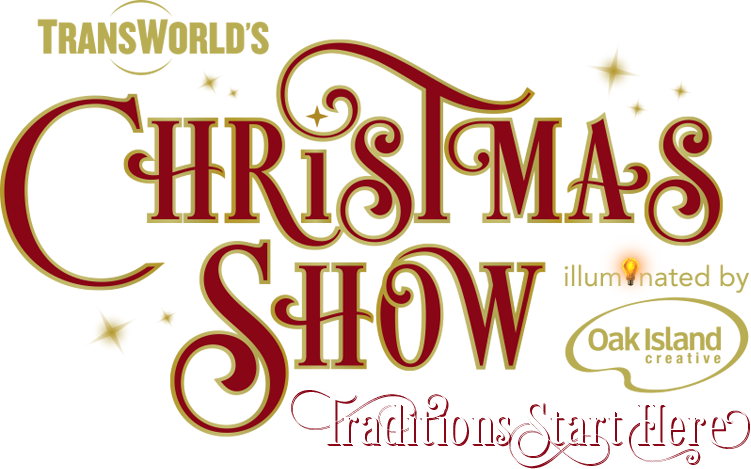 “The planning starts soon after we close for the season. We have idea meetings beginning in January that consists of managers, actors and a construction crew. Anyone who has an idea is welcome,” DeFatta said. “The Haunted Hotel construction starts in March. We have a dedicated construction crew that has worked with us for years. After construction, the scenic painters then come in and do their magic to make everything look old and scary. After that, a wardrobe and makeup artist meets with us to come up with character looks. In any one night at the three locations, we can have more than 150 actors working. While all of this is happening, we put together the ad campaign that has to be dead on, as we only get one shot each year to make it right. In 2000, the Haunted Trail opened in Balboa Park to produce more thrills in a secluded area called Marston Point. 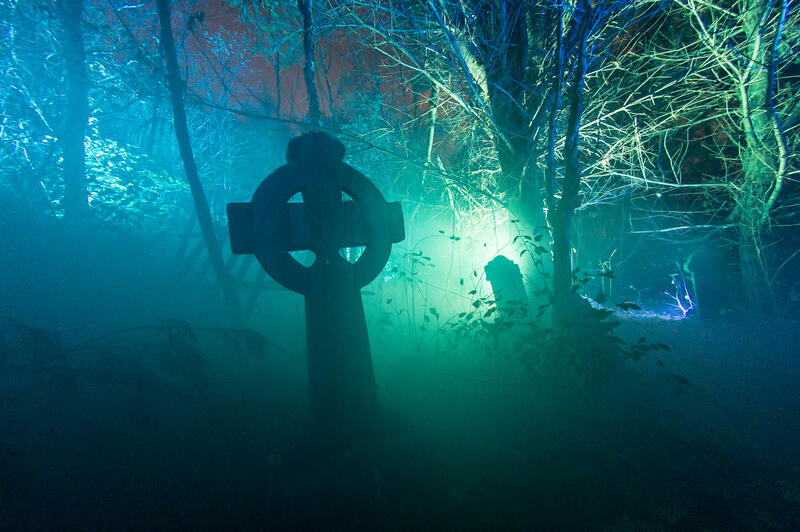 San Diego’s only all-outdoor haunted attraction features a mile of twisted paths leading through pine trees and gnarled oaks in what is surely Mother Nature’s nightmare. Within the trail, a school bus features zombie prisoners, girls from “The Ring” and Freddy Kreugers all trying to escape. 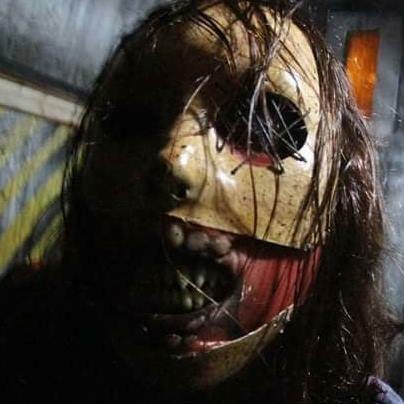 While the Haunted Trail is the main event, there is now a separate maze of freak-infested terror called The Experiment. This additional labyrinth is over 3,500 square feet of fear that lets some go easy but others are forced to stay awhile to work their way out. And if that’s still not enough, DeFatta and Bruce keep the fear alive in the Scream Zone, located in North County, San Diego. The Scaregrounds are situated along five acres of the Del Mar Fairgrounds and include rolling floors, strobe lights, fog machines and dripping natural elements. "The Scream Zone has three different events all at one location: The House of Horror, The Chamber and The Haunted Hayride. So there is virtually something for everyone. You can spend the entire evening going from one event to the other. We were the first Haunted Hayride in Southern California and others have copied us. It’s a great setting for scaring,” said DeFatta. Prior to the season starting in September, the Haunted Hotel opens for a sneak peek during the international Comic-Con convention mid-July, which annually drives thousands of comic book lovers to San Diego. 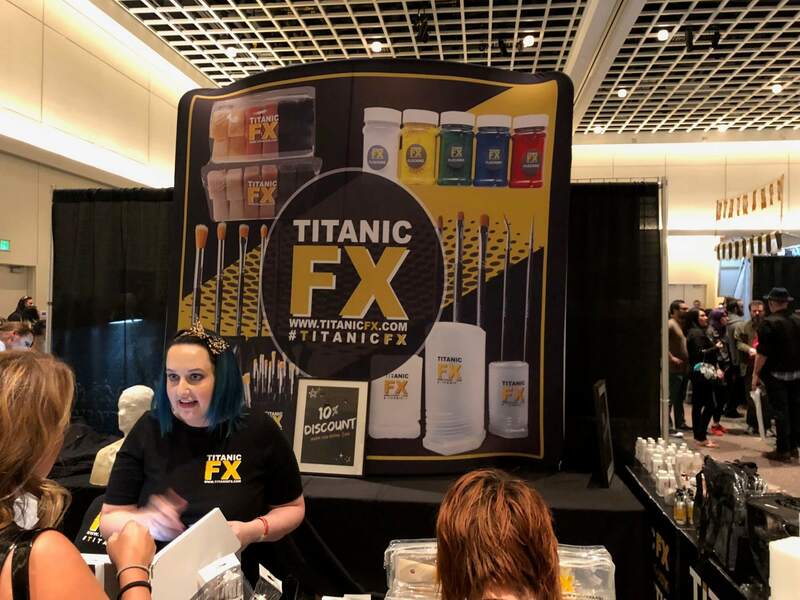 For two days only during the Comic-Con weekend, tourists and locals alike can get an exclusive look at the hotel’s upcoming scares. It’s an event most haunt-goers cannot resist! 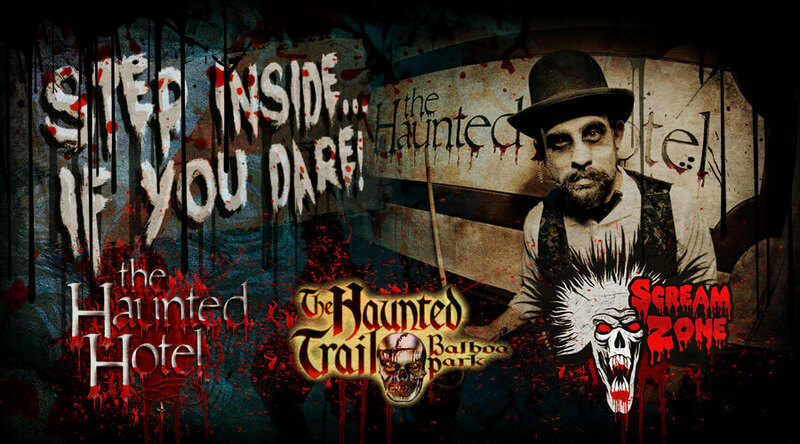 The Haunted Hotel, The Haunted Trail and Scream Zone will open this year from September 27 through November 2, 2013. It’s hands down San Diego’s best scare and the city’s biggest attraction during the fall. Step inside… if you dare!